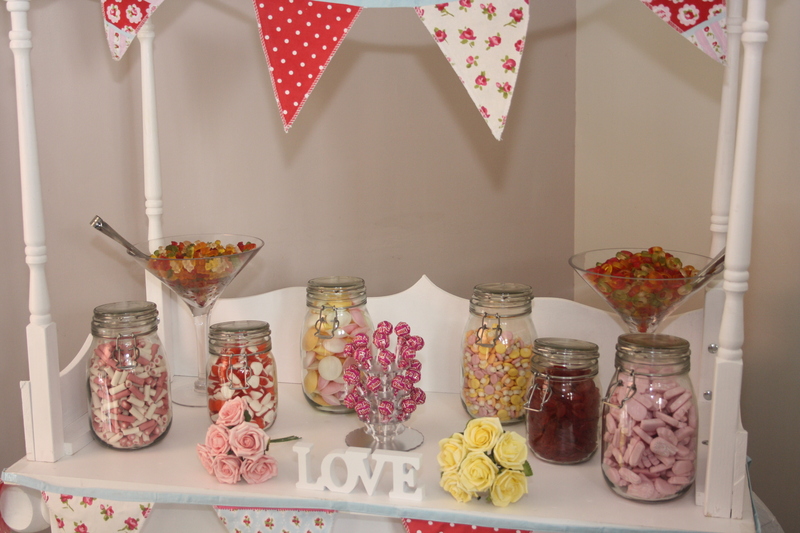 Gem Celebrations cater for any occasion with a beautiful array of bespoke treats from our sweet cart. 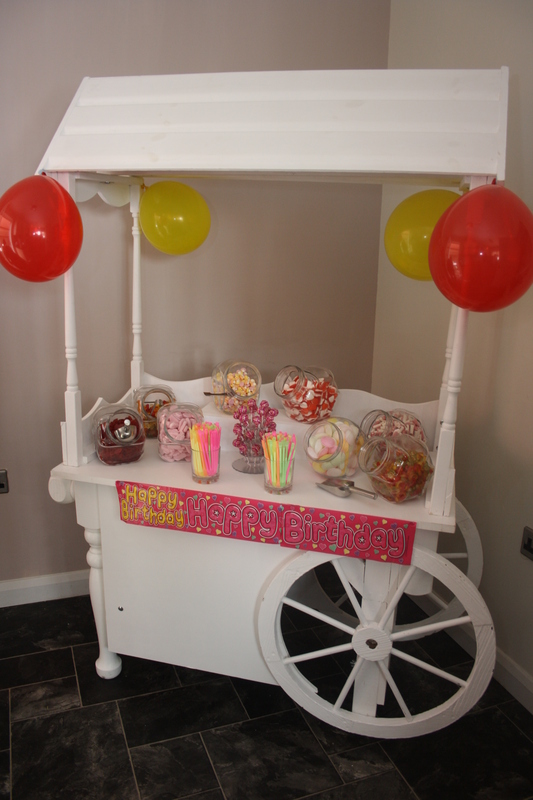 Gem Celebrations offers a majestic candy cart that has been specially hand crafted and painted in a brilliant white. Gem Celebrations knows through years of experience that ‘choice’ is the key. 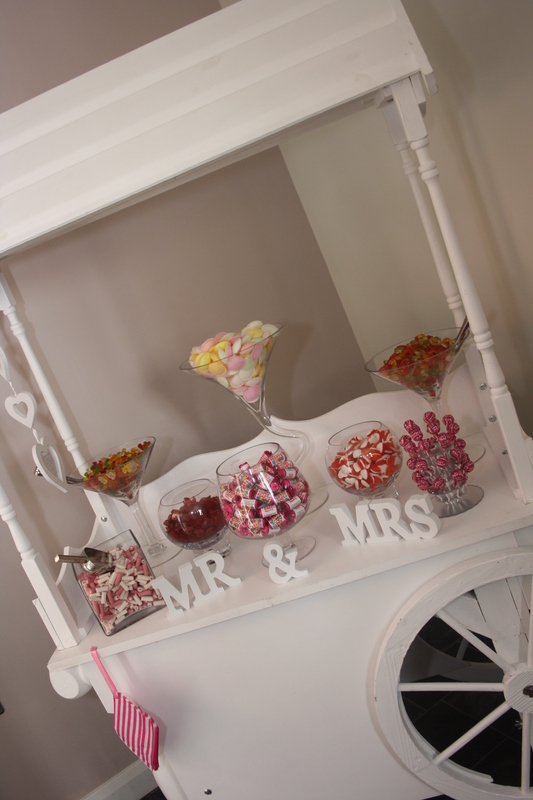 The candy cart can be dressed and decorated to any colour scheme you desire. 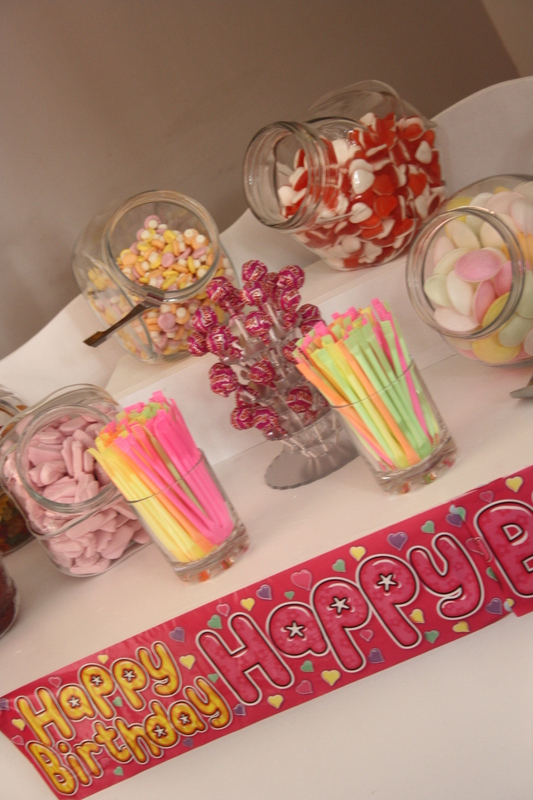 Gem Celebrations offer three different types of glassware to match your theme or occasion alongside our variety of sweets. 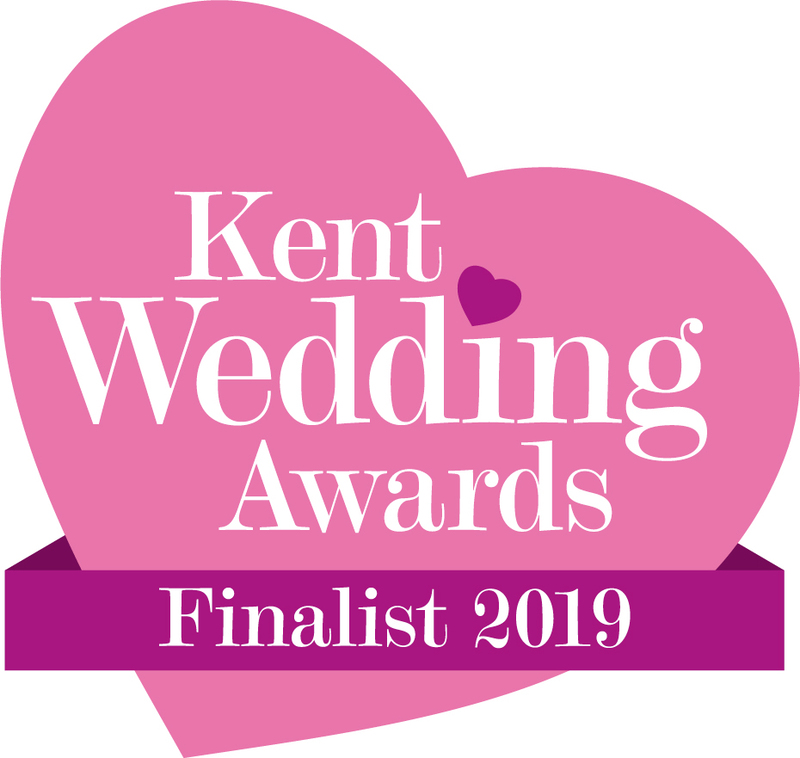 Gem Celebrations have orchestrated a range of packages to demonstrate our flexibility and how they can be tailored to your exact requirements. 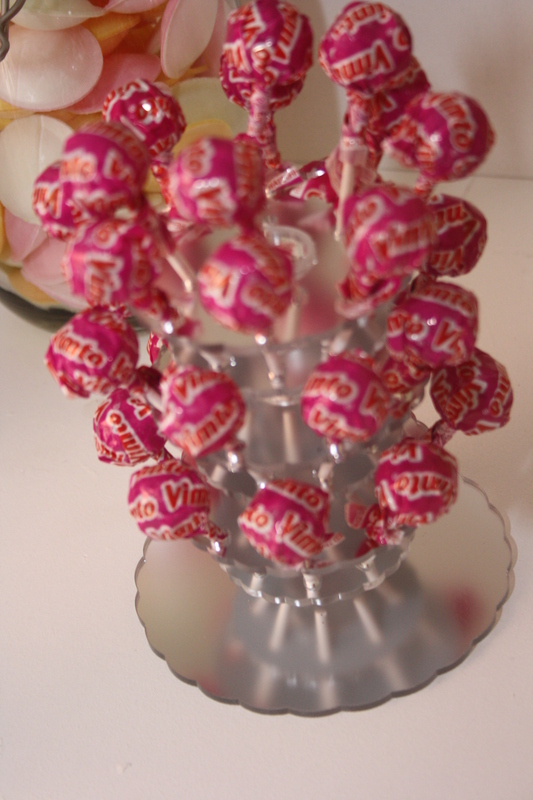 Once you have chosen a package that suits CLICK HERE to see our sweet and lolly pop list. 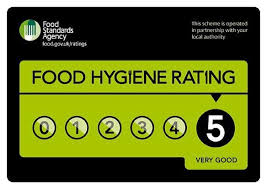 If you cannot see a package to suit your celebration, please contact us and we will personalise a package for your requirements. 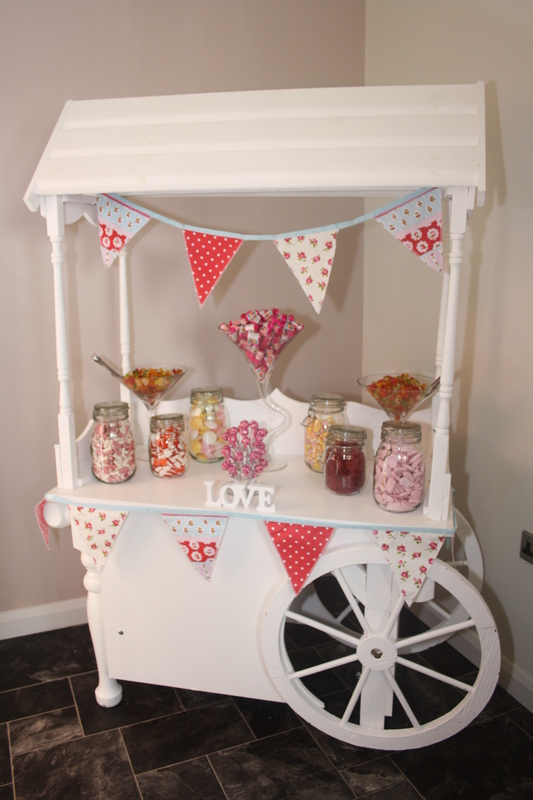 Our beautiful cart doesn’t just have to be for sweets, it’s the perfect way to showcase your special celebration! Perhaps we could suggest using the cart for cakes, cheese and biscuits, cards and gifts, corporate displays and photos of loved ones. Your special celebration is our business, let us take care of the stress, why not contact us and we can discuss.